El Centro Comunal Latino works to assist the Latino population in their integration and active participation in the local community, and to support local service providers in their efforts to serve this population. Through direct service, advocacy, education and research, CCL works to identify the needs of their Latino clients supporting them in their efforts in becoming self-sustaining and independent. By investing in families, adults and children, CCL helps to build a stronger community. IN COLLABORATION with organizations such as Indiana Minority Health Coalition, Indiana University-Center for Human Growth, and Volunteers in Medicine, we link Latinos educational resources and services to address community health concerns. EL CENTRO PROVIDES brief document translations and interpretation services to businesses, nonprofit organizations, schools, and government entities. If there is a request of packets or large quantity of documents in need of translation we may give referrals for other entities or skilled individual to translate them. IN ADDITION to providing community members with free information about our own services, we also make referrals to other agencies and resources in the community. 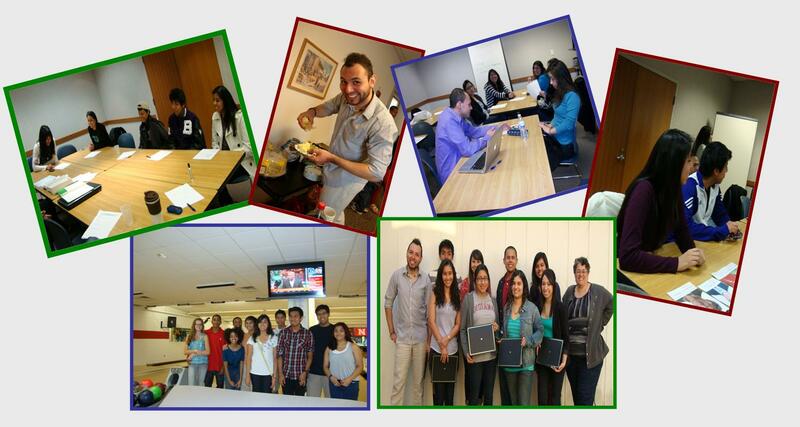 We specialize in orienting new Latino immigrants to their rights and responsibilities in this nation and state. These services are offered by phone or in person through direct service. EL CENTRO OFFERS this service for all ages; ranging from grade-school,middle school, high school, and adult clients who seek tutoring. 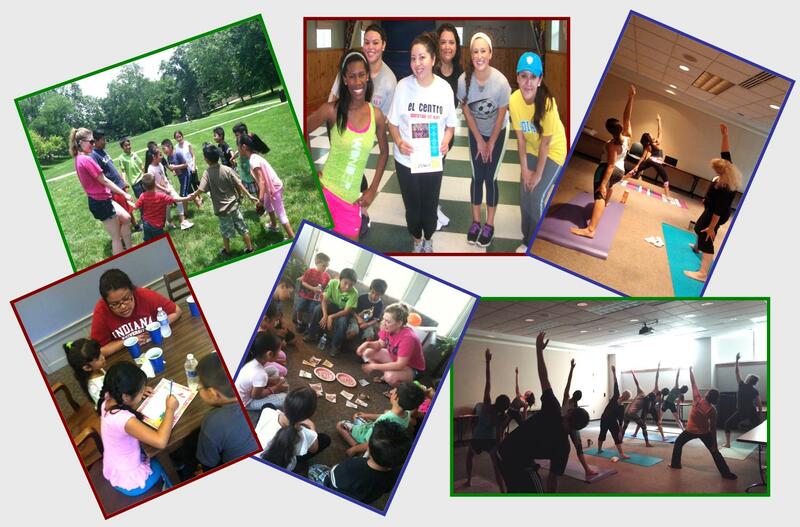 Our volunteer tutors are kind and caring community members of Bloomington,IN. THIS PROGRAM was co-created by CCL Board Members, to broaden the range of educational opportunities for Latino youth and promote academic and lifelong success. email: cclyouthmentoring@gmail.com to receive more information and the application. EL CENTRO COMUNAL LATINO co-sponsors cultural events that reflect the rich heritage of the community and promote understanding of that heritage in the broader community. 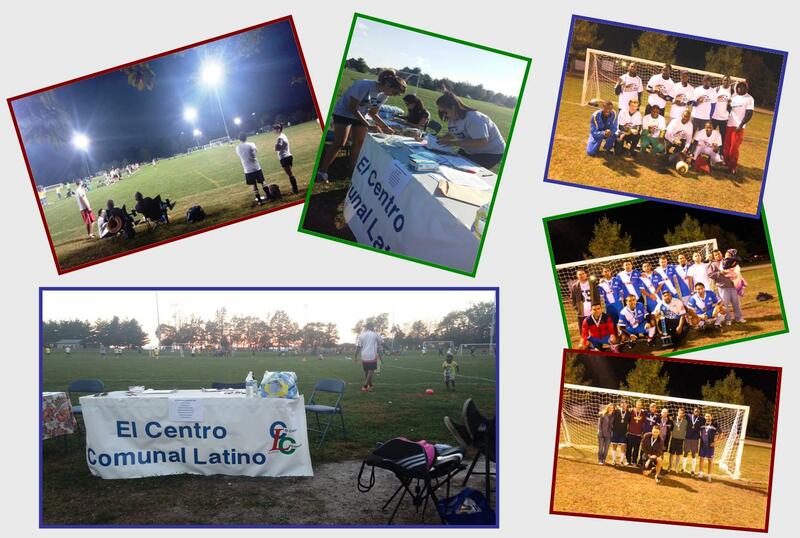 Some events we participate or sponsor are the COPA Bloomington tournaments, National Hispanic/Latino Heritage Month events, and more. Join Us in the cultural celebrations! EL CENTRO has cultural training presentations that set a proactive approach to building bridges between the Hispanic/Latino and broader community. These presentations that are given to businesses, government agencies, and other nonprofits are intended to create awareness and understanding of Hispanic/Latino cultural differences. Once these organizations understand the cultural background and perspectives, they are better able to serve their Hispanic/Latino clients and customers.